Thank you Jerry. We love and appreciate you both. I appreciate what you, as a pastor, say here. When I was a former pastor (divorced, remarried, and looking for a church), I met quite a bit of criticism from those who thought I should quickly land somewhere. Some of the critics were pastors. 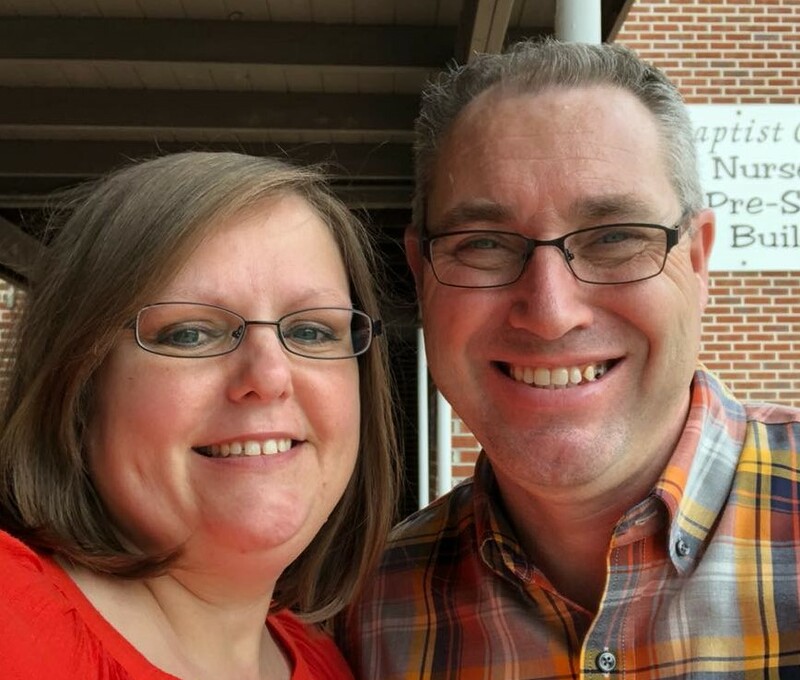 My wife and I took 8 months before we found a healthy church where we could serve and belong. We stepped away for almost 2 years to plant a church and are now back at the same church until God reassigns us. Until then, I will focus on daily obedience. Thanks for your perspective! Thank you for your thoughts and perspective. A home church provides much more than what people think. To each one it means something special.